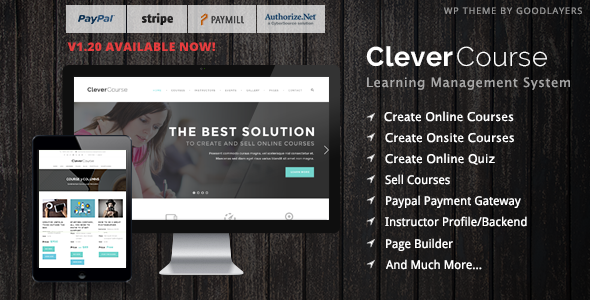 Clever Course is a LMS (Learning Management System) wordpress theme. It�s suitable for school, university, college, education etc.. This theme is designed especially for creating and sell courses. 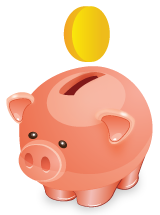 You can sell both online course either onsite course. For online, each course can be separate into parts/sections and you can also create online quiz to evaluate learners.